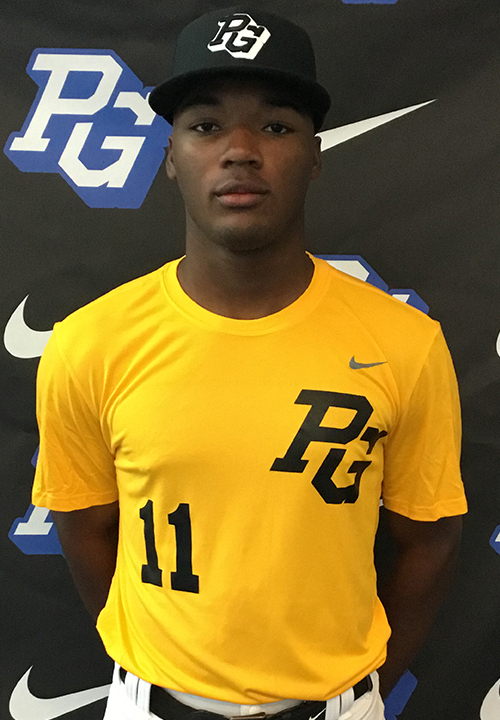 Brandon Walker is a 2019 RHP/MIF/OF with a 6-0 185 lb. frame from Tallahassee, FL who attends North Florida Christian HS. Large, athletic frame with square shoulders and long limbs, lean projectable frame with looseness throughout. Ran a 7.04 60-yard dash. Primary righthanded pitcher, steady tempo to delivery, higher leg lift with full arm action through the back, plenty of quickness while working to a high three-quarters release point. Gets on top of ball well and generates plane to fastball, topped out at 94 mph and lived in the low-90s. Lands slightly closed with front foot and helps create angle at release, velocity comes easy and shows extension out front, projects for additional velocity with more drive out of lower half. Repeats delivery well, curveball is go-to secondary with 11-5 shape and feel for the pitch at 78 mph, flashed a changeup at 78 mph. Athleticism shows in the infield, range to either side, soft hands and shows a full arm action through the back, quick feet when charging in with balance. Righthanded hitter, begins with a slightly open stance and does a nice job of getting closed prior to contact. Easy swing and stays short to the ball with whip through the zone, repeats well and shows carry off the barrel. Occasionally gets to front side early but shows ability to turn on ball with loft at point of contact. Named to Junior National Top Prospect List. Very good student. 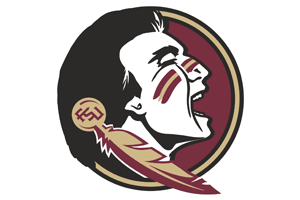 Verbal commitment to Florida State.